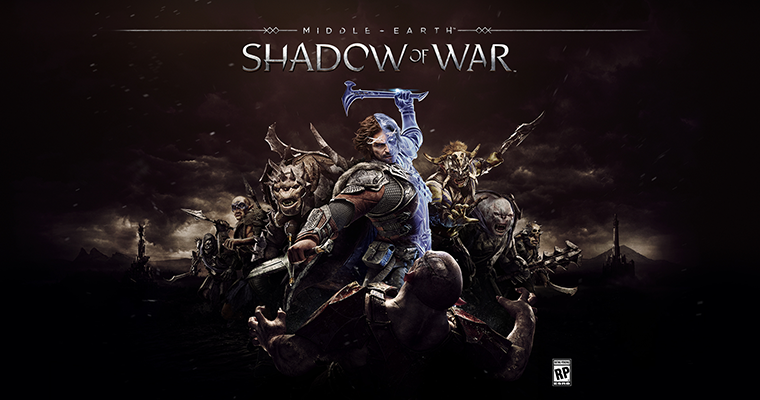 Itching to get stuck into Middle-earth: Shadow of War? The sequel to 2014's Shadow of Mordor is one of the most eagerly anticipated titles of the year, and for PC gamers rocking a GeForce GPU there's a new driver to help maximise the in-game experience. Nvidia's latest Game Ready release, v387.92, has rolled off the production line with the promise of "performance optimisations, support for our NVIDIA Ansel game photography tool, and support for SLI for enthusiasts seeking the highest levels of detail and even-higher framerates." Suggesting that the game will be brutal when rendered using the Ultra preset, Nvidia recommends dual GTX 1080 Ti graphics cards for anyone hoping to achieve 60 frames per second at a lush 4K resolution. A GTX 1070 is deemed sufficient for 60fps at 1080p, and a 6GB GTX 1060 will do the trick if you drop image quality from Ultra to High. Shadow of War is the highlight of the release, but the latest driver also includes optimisations for Arktika.1, The Evil Within 2 and Forza Motorsport 7. Having already released a Forza-optimised driver a few weeks back, Nvidia claims to have improved performance by a further 15-25 per cent, which should be enough to draw level with Radeon RX Vega. The GeForce Game Ready 387.92 WHQL drivers are available to download from geforce.com. Plenty of new features added in this one, support for OpenGL 4.61, GameStream support for HDR under Windows 10, Fast Sync support for SLI, DirectX Intermediate Language, and full support for DirectX 12 Shader Model 6.0. And they royally screwed up my computer. First time in about a decade I've had driver issues, so had a good run. I had a system crash on install, problems on reinstall, problems on CLEAN install. Ended up DDU'ing the entire thing and rolling back 2 months, as the previous 3 driver versions all were weird. Forza is already running like silk, can't fathom how they've managed another 15-25% of performance from it.